Got zucchini? 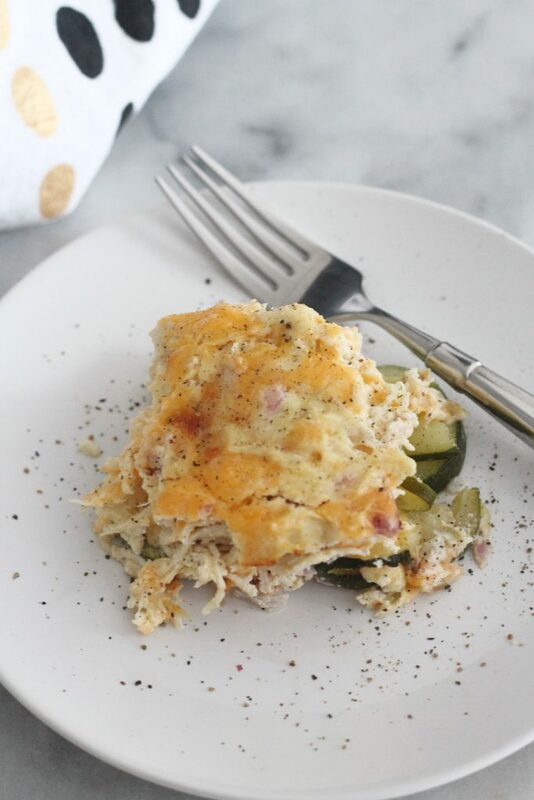 Make this cheesy zucchini chicken casserole for dinner tonight! 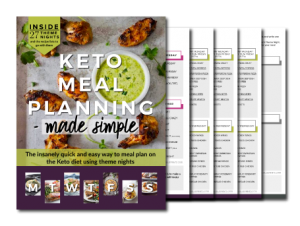 You are going to love this low carb and keto dish! Zucchini is in the top five on my favorite vegetables list. 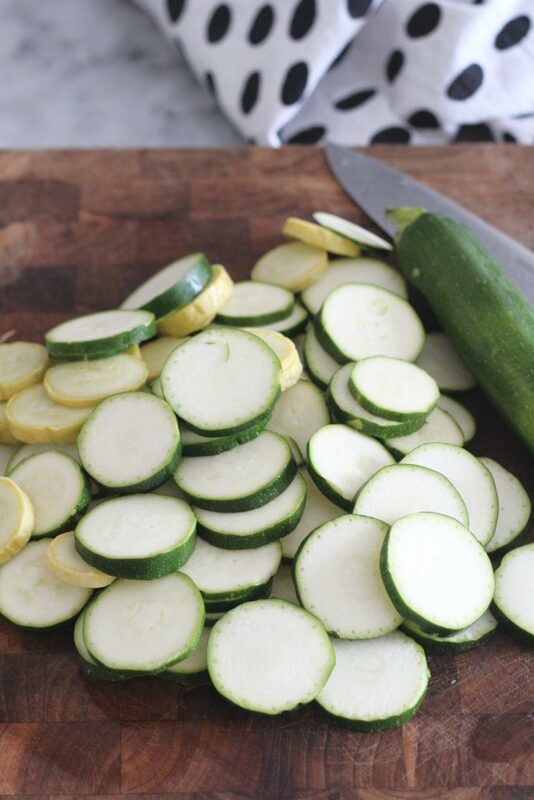 I love zucchini in the summer, since it seems to be everywhere. Last night, I needed to use up a bunch of zucchini and I figured I’d make a casserole. Casseroles are awesome for weeknights, because you can throw it all together and bake it. I always have shredded chicken ready to go in the fridge, to easily add to salads and dishes just like this! See how I prepare it HERE. Ok, the zucchini needed a little prep before being added to the casserole. Zucchini gets super SUPER watery when baked and it can ruin a casserole. So the zucchini has to be slightly cooked and drained before being added to the casserole. The easiest way to do this is to steam it for a few minutes and then let it drain for about 15 minutes. 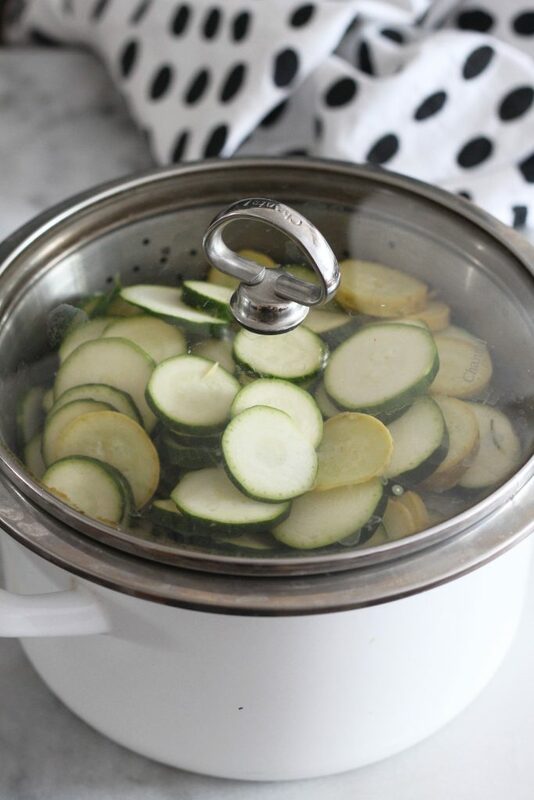 Put the water in the pot, add zucchini to the steamer. Once the water starts boiling turn off the heat and let it sit for three minutes. Then remove the steamer and let it drain for 15 minutes. At that point your zucchini will be partially cooked an much of the water will be released. In a separate bowl, mix together cream cheese, eggs and salt and pepper. Once that is combined stir in onions, cheeses and chicken. 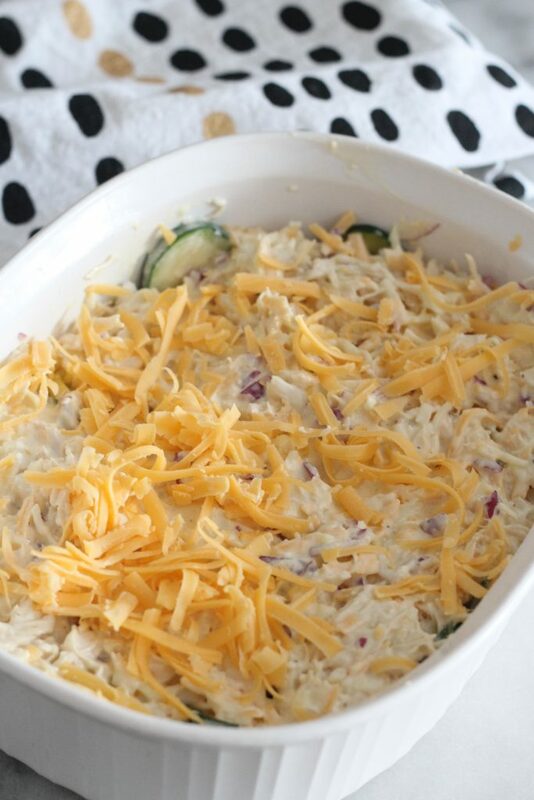 In a greased casserole dish, layer the zucchini on the bottom and pour the chicken and cheese mixture on top. Sprinkle on a little more cheese and bake at 350F for 35 – 40 minutes. 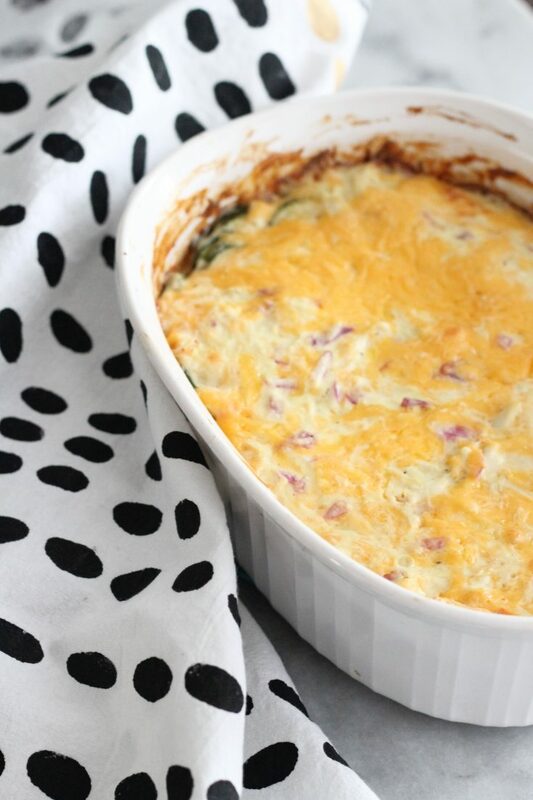 This cheesy zucchini chicken casserole is so delicious! It might be the only way I can get my kiddos to eat zucchini! Slice zucchini and steam over boiling water for about 3 minutes, until just slightly softened. Let drain for 15 minutes. In a large bowl, mix cream cheese, eggs and salt and pepper, until well combined. Stir in cheeses (reserving 1/2 cup for putting on top), shredded chicken and chopped onion. In a greased casserole dish, layer the zucchini on the bottom. Pour chicken and cheese mixture over and spread it across the dish. Sprinkle with remaining cheese. Bake for 35 to 40 minutes. 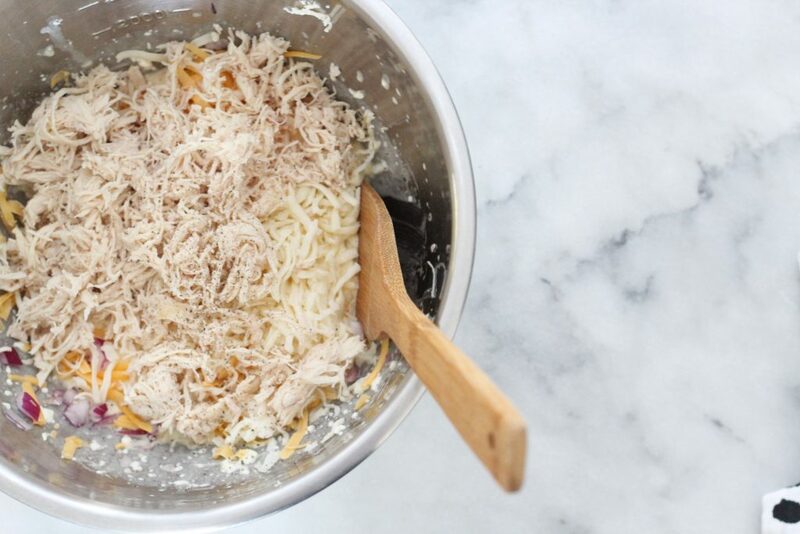 Cream cheese, chicken, cheddar cheese…. yep! I will definitely be making this!! I haven’t tried zucchini in a dish like this yet, but good to know about steaming it to get the water out. I don’t know if I would have thought about that. Looks unreal! I will have to make this dish when family comes over in a couple of weeks! Cant wait to try this recipe out. I have tried something similar in the past but had so many issues with water. Draining it for 15 minutes would totally solve that problem! Yes we do have zucchini! This cheesy zucchini chicken casserole looks fabulous. Thank you for sharing at Happiness is Homemade. One can never have too many zucchini recipes. This is making my mouth water! This looks so delicious. I need to make this for dinner one night this week! I just LOVE zucchini and this sounds like a delicious recipe. Pinned. Can I used shredded zucchini? I have some in the freezer that I have used in other recipes. I haven’t tried it that way, but I am sure it would work! My mom just gave me some freshly picked zucchini from her garden. I’ll try this recipe out tonight! Chicken, cheese and zucchini are a great match. Thanks for sharing this delectable casserole with us at Fiesta Friday. If only my parents had had this recipe to convince me as a child to eat zucchini! Love all the cheesy goodness 🙂 Thanks for sharing this at Fiesta Friday! 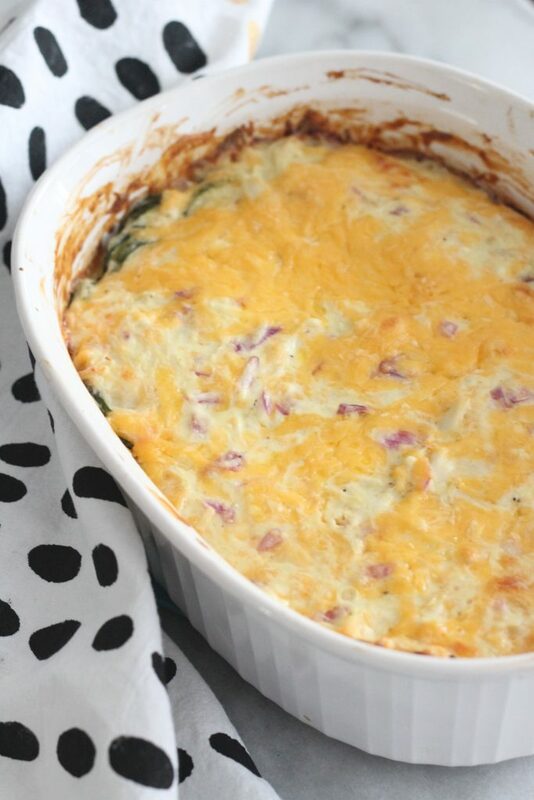 I love the combination for this delicious casserole! Hope you are having a wonderful week and thanks so much for posting with Full Plate Thursday! Wow! what a great combination of cheese with chicken and zucchini. Its a must try recipe. What can I use if I dont have steamer? Can I still boi in water and then let them sit in a collander for 15 min?? Is your colander metal? If it is maybe you can put the colander on a pot of boiling water and steam it that way. I have never tried freezing it, so I really am not sure. 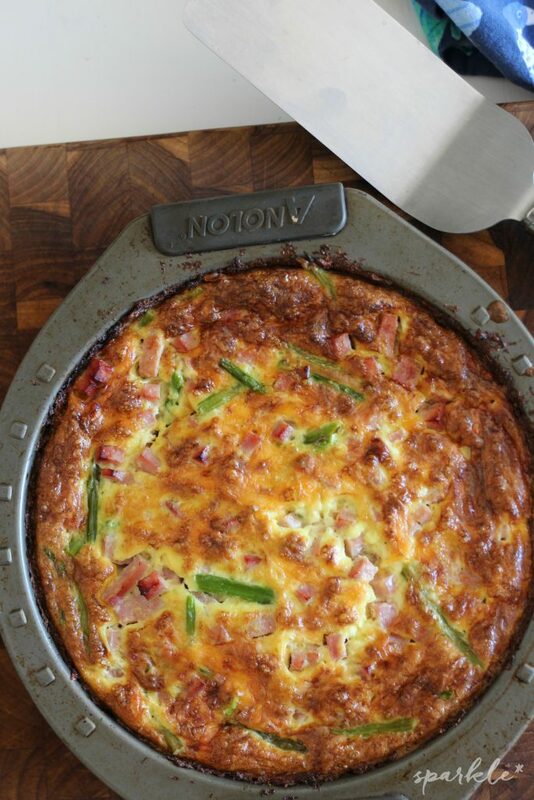 It’s not quiche like eggy, but it does use three eggs to hold it together, so you may not like it.